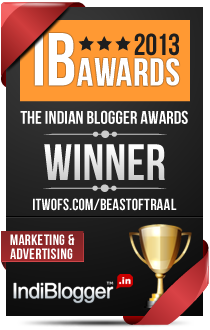 beastoftraal.com – Page 3 – Dense commentary on social media, PR, marketing, advertising and branding. Trivago’s ads feature hotels that don’t exist! Lessons in personal branding from a window cleaner!